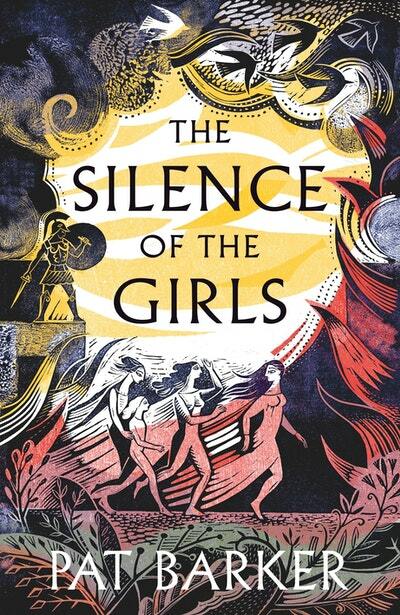 The great city of Troy is under siege as Greek heroes Achilles and Agamemnon wage bloody war over a stolen woman. In the Greek camp, another woman is watching and waiting: Briseis. She was a queen of this land until Achilles sacked her city and murdered her husband and sons. Now she is Achilles' concubine: a prize of battle. 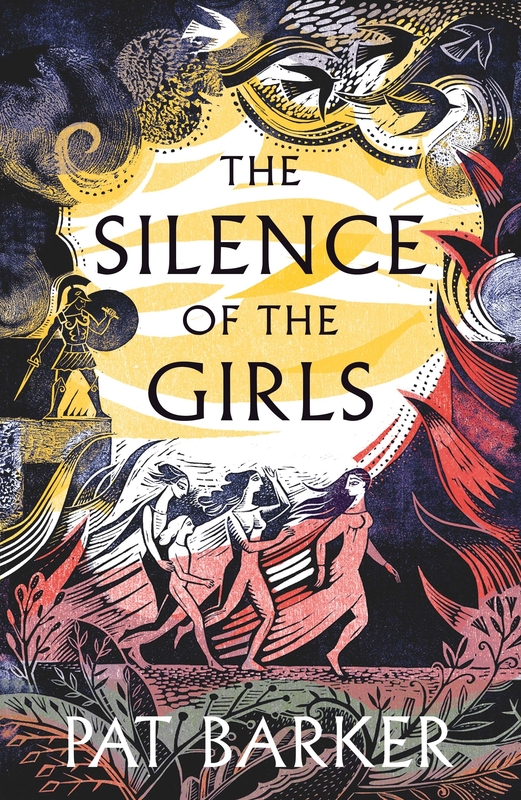 Briseis is just one among thousands of women backstage in this war - the slaves and prostitutes, the nurses, the women who lay out the dead - all of them voiceless in history. But, though no one knows it yet, they are just ten weeks away from the death of Achilles and the Fall of Troy, an end to this long and bitter conflict. Briseis will see it all - and she will bear witness. Great Achilles. Brilliant Achilles, shining Achilles, godlike Achilles . . . How the epithets pile up. We never called him any of those things; we called him ‘the butcher’. Nobody was ever allowed the last word; not even a god. I heard him before I saw him: his battle cry ringing round the walls of Lyrnessus. Love The Silence of the Girls? Subscribe to Read More to find out about similar books.